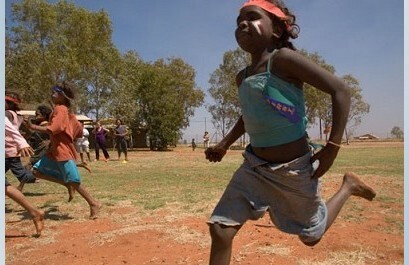 Aboriginal children in school Photo Gallery. Photographer Peter Cowan has just published a new set of Aboriginal children in school stock photos.There is a continuing policy interest, either through aspects of the Federal Government's intervention, or more gererally, in Aboriginal children and their relationship with school. I have developed a portfolio during 3 years in remote communities covering many aspects of school life. These photos would make an eye-catching adjunct to any article about Aboriginal education. My portfolio also includes stunning portraits.View Peter Cowan’s portfolio here.